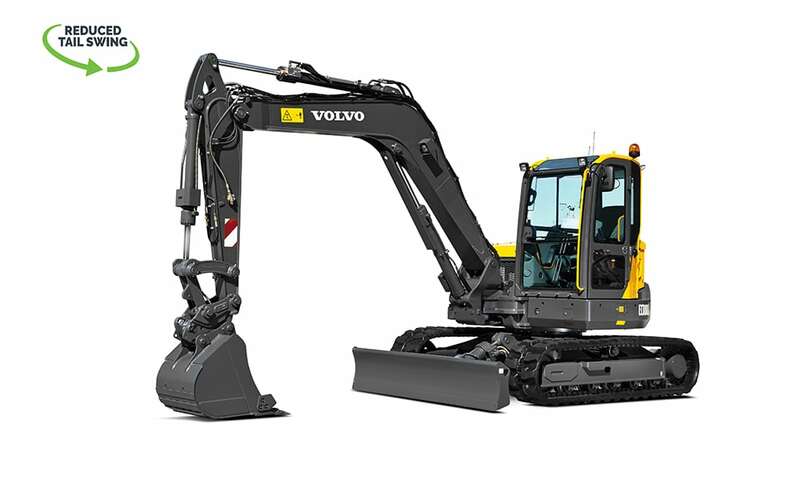 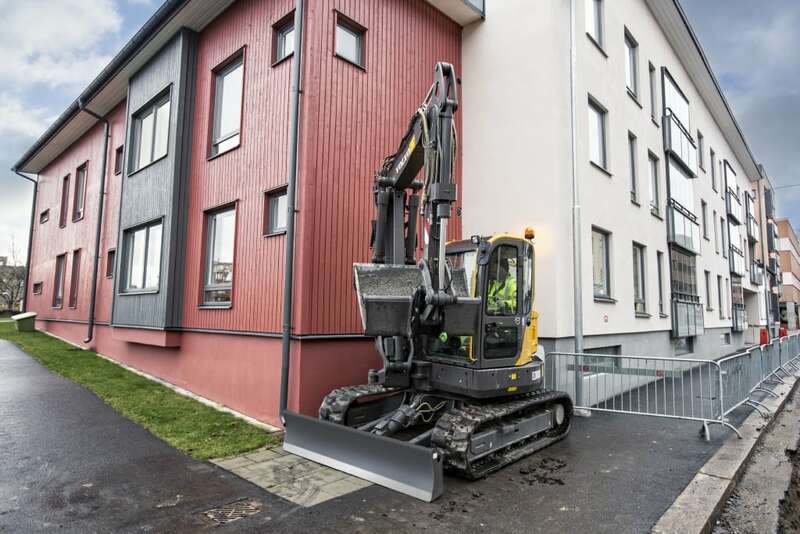 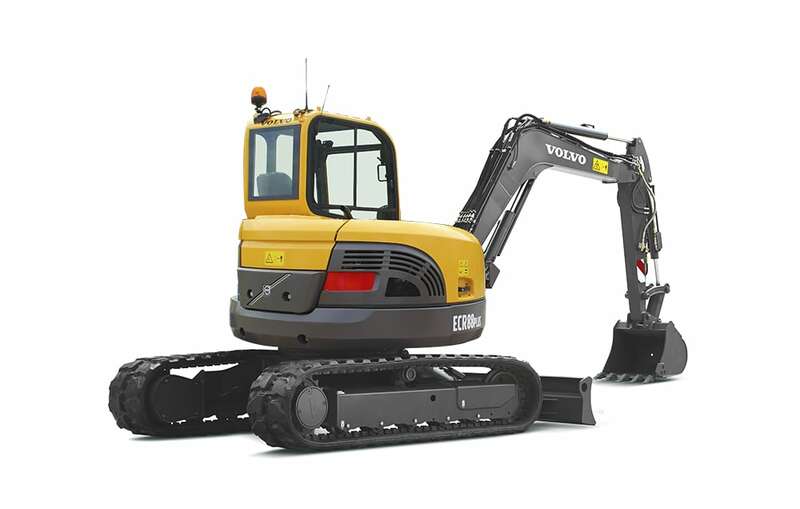 The Volvo ECR88D PLUS compact excavator can work in narrow spaces, provides a comfortable environment for the operator and performs as well as bigger machines in terms of power and versatility. 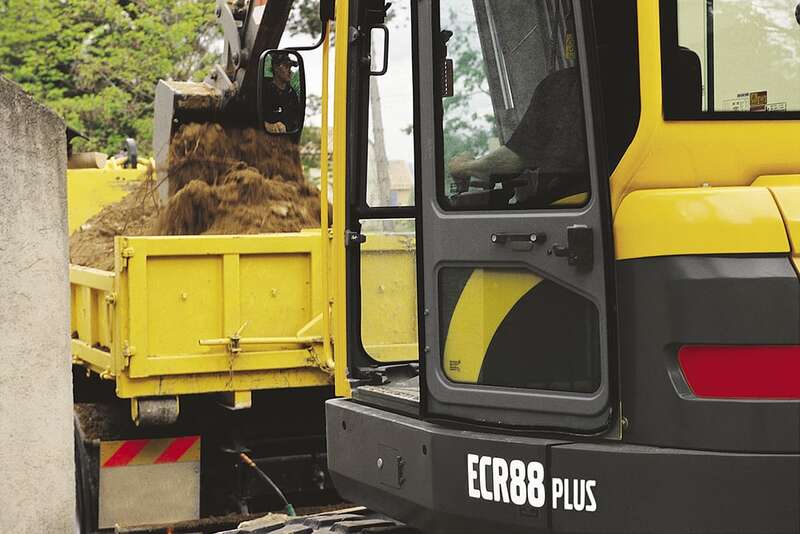 The ECR88D PLUS allows you to perform a wide range of applications in more places thanks to its short-swing radius and the extensive range of Volvo's purpose-built attachments available such as breakers and buckets. 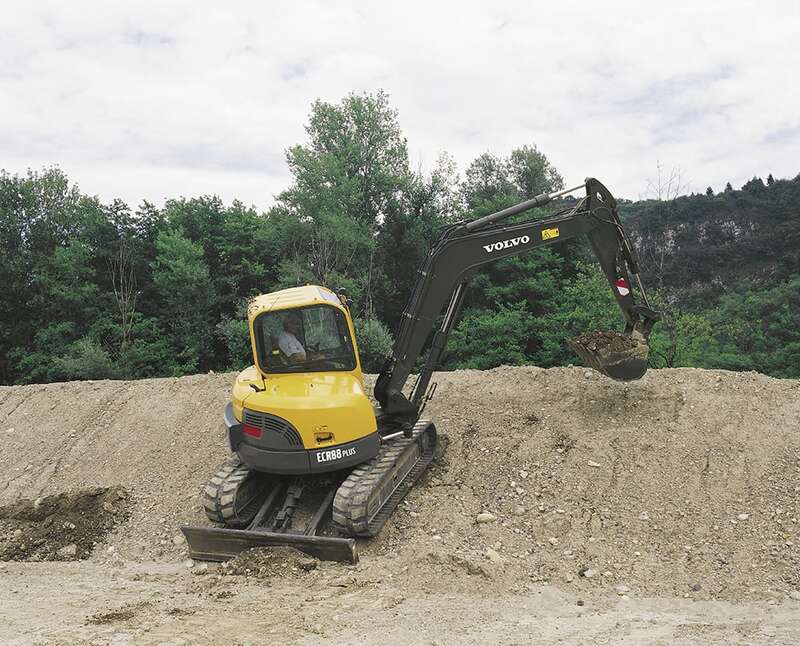 This mini excavator also boasts an exceptional stability as it is equipped with a factory-fitted additional counterweight. 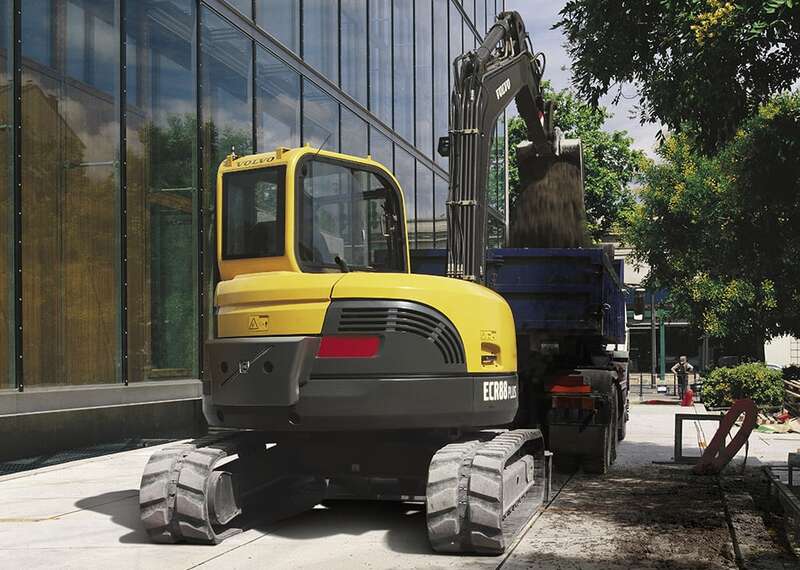 Operators can work safely and comfortably from the user-friendly and ergonomic cab and have easy access to the service check points from the ground for regular and straightforward maintenance.